This beautifully converted Victorian home is less than 1 mile from Nottingham's vibrant centre and has free parking, free Wi-Fi and access to a local gym (additional cost). For 2009, Best Western Westminster has new bathrooms in most of its bedrooms. The family-run Westminster Hotel has a refurbished restaurant offering often-changing menus. 24-hour room service is available. Health and well-being treatments from Re:vive are available every day between 08:00 and 22:00. Contact the hotel after booking. 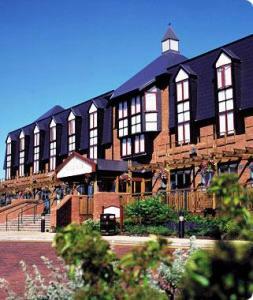 The hotel is well placed for Nottingham's Royal Centre and the Trent FM Arena. You can easily reach the National Water Sports Centre or Sherwood Forest. 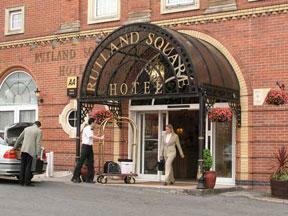 In central Nottingham, just 50 metres from Nottingham Castle, the Rutland Square Hotel has friendly staff, excellent food and modern comforts in traditional surroundings. The Rutland Square Hotel is close to many historic Nottingham attractions, including the Caves, Galleries of Justice, the Lace Market and the England's oldest pub. The grand marble entrance and reception hall lead off to comfortable lounge areas. Enjoy a drink or snack whilst reading the papers. A bar and restaurant cater for all your needs. The Rutland Square Hotel also offers nearby off-street parking at a discounted rate. Now under new management, this partly refurbished hotel offers a warm welcome and excellent road networks to nearby towns and cities. 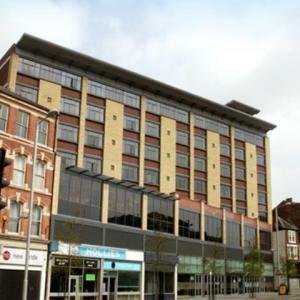 The Stage Hotel is located just off the main A60 Mansfield road, approximately one mile from the city centre. 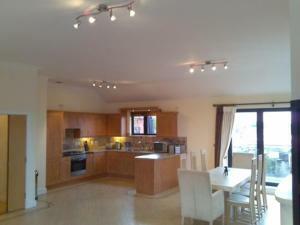 It is close to the M1 motorway network, minutes from East Midlands Airport, and not far from Nottingham station and major bus routes. 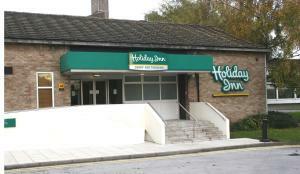 The hotel has 58 spacious en suite rooms and a bar with Sky Sports channels. Set in the historic market town of Newark, this Victorian residence has been carefully refurbished to provide a modern 3-star hotel and restaurant, whilst still retaining many of its original features. Just a short walk from the town centre, The Grange Hotel provides the ideal base from which to explore Nottinghamshire. The historic city centre of Nottingham, home to a castle, a wide range of shops and a vibrant nightlife is just a short drive away. Newark itself offers historic castle ruins and a traditional Market Square. Finish your day with a meal in the hotel's AA Rosette award-winning restaurant, Cutlers, which serves an ? la carte menu, accompanied by an extensive wine list. 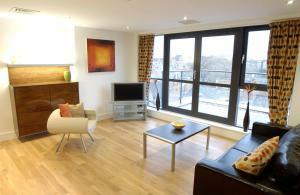 You can also enjoy a drink in Potters Bar, which opens onto a secluded patio and award-winning Secret Garden. 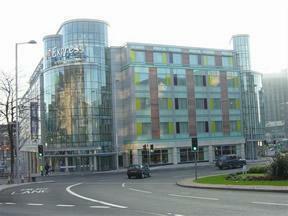 Crowne Plaza Nottingham, located in the heart of the city, has undergone a multi million pound bedroom refurbishment. The ideal base for business or leisure. 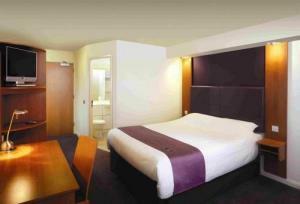 The Crowne Plaza Nottingham has 210 fully refurbished elegant bedrooms. The hotel also benefits from facilities including a 24-hour residents' bar, 2 restaurants, leisure club and 24-hour room service, not to mention its extensive meeting facilities. All of these benefits make the Crowne Plaza Nottingham an ideal base whatever the reason for your visit to the area. Set in the heart of Nottingham's vibrant city centre, this early 19th century residence provides comfortable accommodation in the thriving Lace Market district of the city. 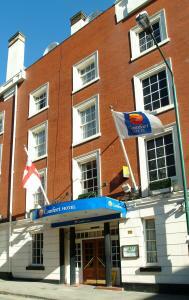 Dating back to 1822, the Comfort Hotel Nottingham (City Centre) was once a traditional townhouse. Today, the hotel retains its traditional Georgian style, with a beautifully preserved Grade I listed staircase and a majestic ballroom, alongside all the modern comforts and facilities you need, whether you are exploring the city as a tourist or visiting the area on business. During your stay you can use the Comfort Hotel as a base from which to discover this wonderful historic and cultural city. Alongside sites such as the castle, Nottingham is home to a superb range of cafe bars, nightclubs and restaurants. There is also fantastic shopping, ranging from the big high street names to small boutiques featuring local and international designers. After a hard day's work or a long day spent enjoying Nottingham, you can relax in Gershwin's Bar before retiring to your comfortable en suite room. Enjoy an elevated position with superb views over Arboretum Park in the heart of Nottingham city centre, the home of Robin Hood. The hotel is within easy walking distance of indoor shopping complexes, major business centres and tourist attractions including the Goose Fair. 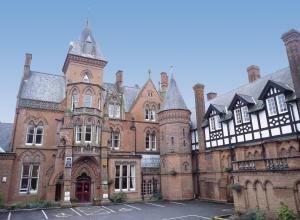 Park Hotel is ideally positioned for Nottingham's exciting nightlife. Rooms have been recently refurbished and offer a variety of convenient facilities, including free Wi-Fi internet access and 26 inch Sony Bravia flat-screen TVs. In 9 acres of beautiful parkland and landscaped grounds, this country house hotel has recently undergone a major refurbishment and is a wonderful mix of historic elegance and modern style. 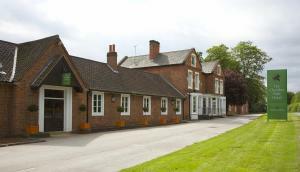 The Redhouse Country Hotel & Restaurant is located in the historic village of Kelham, 2 miles (3.2 km) from Newark and 5 miles (8 km) from Southwell. Now fully refurbished, the hotel boasts 8 designer bedrooms, ample outdoor space and 2 dining rooms, which can seat up to 50 guests. Morning coffee, afternoon tea and light lunches are available either in the cosy snug, which boasts an open log fire, or on the garden terrace, that overlooks the beautiful surroundings. The restaurant offers delicious food, made using the finest, freshest produce available locally. Wi-Fi wireless internet access is available at an additional cost throughout the hotel and free parking is available for up to 100 cars. 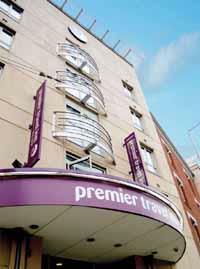 Boasting an excellent location just 5 minutes away from the M1 and 2 minutes away from the bustling centre of Nottingham, this licensed residential hotel provides 7 fully equipped bedrooms. 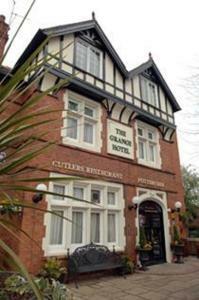 Set in a large, mature garden, the hotel also features ample parking and CCTV.